At Kramer Mazda, we guarantee that you will get the best price in town, so make Kramer Mazda your first and last stop for your vehicle needs. We’ll also match any price on a new Mazda vehicle, and we offer competitive pricing on any similar pre-owned or certified used vehicles. If you are considering trading in a vehicle, we take the time to show you how the value of your current vehicle is assessed. We will also get you the maximum value for your trade-in vehicle as we are one of the largest resellers of pre-owned vehicles in Alberta. Kramer Mazda is the best choice for any of your Mazda needs. From maintenance to financing programs, we are here for you. Kramer Mazda is simply the right choice. We have the largest selection of new Mazda models and pre-owned Mazda vehicles in Calgary, and our professionally trained staff will help you choose the one that’s right for you. Kramer Mazda in Calgary has various Mazda financing programs to help get you started, and we are a dealership with a great reputation for being the best. Enjoy peace of mind with your next automotive purchase, and come by Kramar Mazda today for friendly customer service where you are our number one priority. Kramer Mazda also offers genuine Mazda parts and quality servicing for your car, so make sure to visit our after-sales service department for all you Mazda repair and maintenance needs. We consider ourselves the Mazda experts in town, but don’t take our word for it. Check us out for yourself! 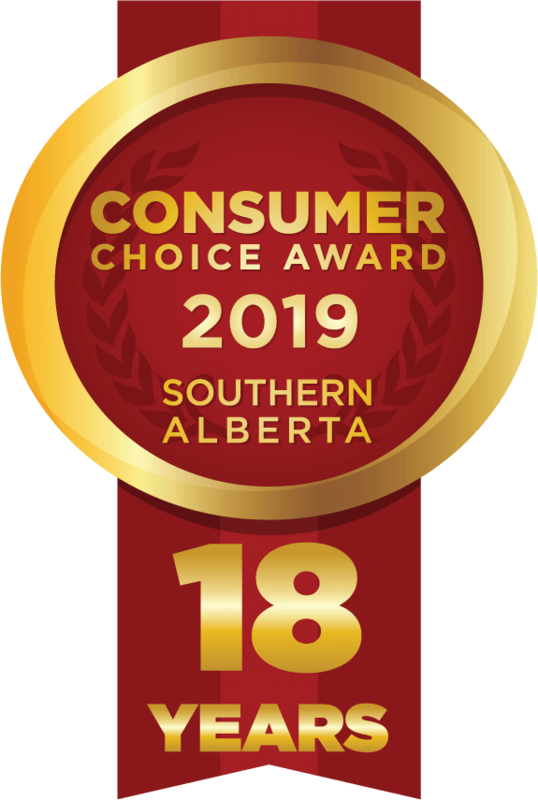 CONSUMER CHOICE AWARD 2018: This award is selected by you, the consumer, and awarded to the businesses who provide outstanding service. DEALER OF DISTINCTION AWARD 2017: The Dealer of Distinction Award honours dealerships that have excelled in all areas of their dealership operations, including sales, parts, service, administration, facilities, and customer satisfaction.